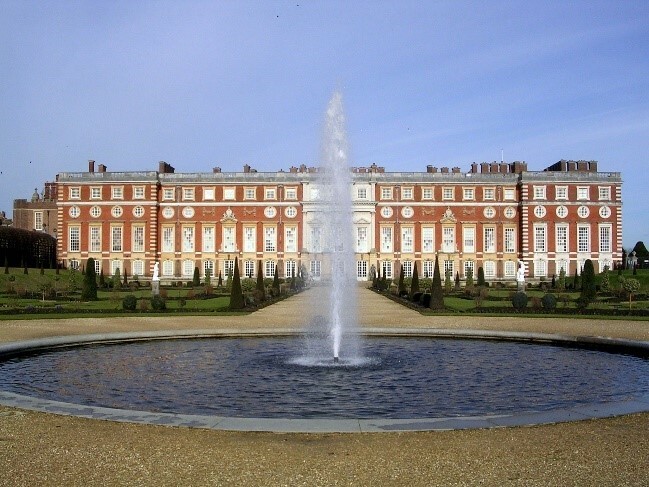 A chance to see Hampton Court Palace home to England’s Kings and Queens since the time of Henry VIII and Windsor Castle is still an official residence of the Queen. Hampton Court Palace is one of only two surviving palaces out of the many owned by Henry VIII (St James Palace is the other). Hampton Court’s magnificent buildings, world-famous gardens and priceless art collection continue to inspire visitors of all ages. See the State Apartments of Henry VIII and William III and explore some of the 60 acres of immaculate riverside gardens. 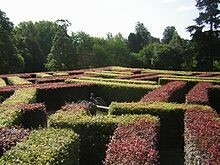 Other points of interest include the world-famous maze, added by William III in the early 18th Century and the Royal Tennis Court, which Henry VIII built in 1528. There is also the huge grapevine, which is reputed to have been planted by Lancelot ‘Capability’ Brown in 1768. The grapes are black and sweet, and are on sale in the palace shops during the late summer/early autumn. Onward to Windsor Castle, which is the largest inhabited castle in the world and the official residence of Her Majesty the Queen. The castle is situated along the River Thames and the famous Queen’s Royal Farm shop is a good place to purchase organically locally grown produce where they also have lovely cafe where you might like to stop for a light lunch. Windsor Castle covers an area of over 5 acres, its history spanning nearly 1000 years and contains the magnificent State Apartments furnished with treasures from the Royal Collection. Take some time to explore the castle grounds and the 14th Century St. George’s Chapel, one of England’s most beautiful examples of medieval church architecture and the burial site of Kings and Queens, including Henry VIII and his third wife, Jane Seymour. 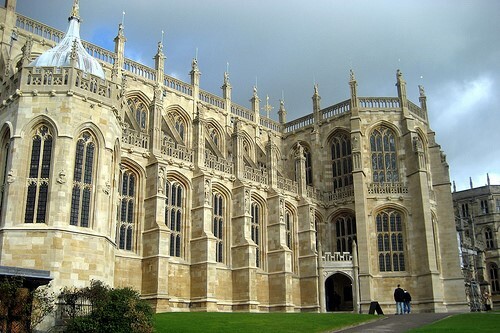 Windsor is also famous for its traditional shops, markets and pubs and you can view the castle from the outside or take a leisurely river cruise. You may want to visit Eton College, which is a public fee-paying college whose former students include Prince William, Prince Harry and some former UK Prime Ministers. This is just a short walk across Eton Bridge where you may also want to have a wander around the town.